Also, Huge Thank You to Marla J. Hayes, Screenwriter for the support and advice as a Script Consultant for #RECTIFIED. 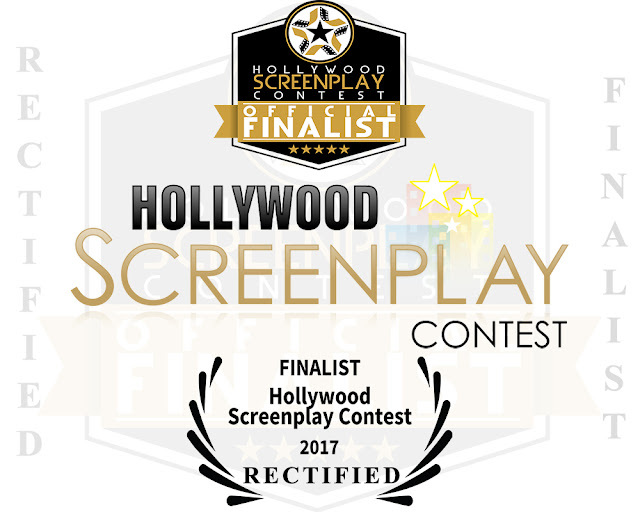 Hollywood Screenplay Contest is one of the world's most visible and recognized screenplay competitions, HSC's aim, quite simply, is to discover and recognize the brightest new talent and original voices in film and television storytelling from around the world. 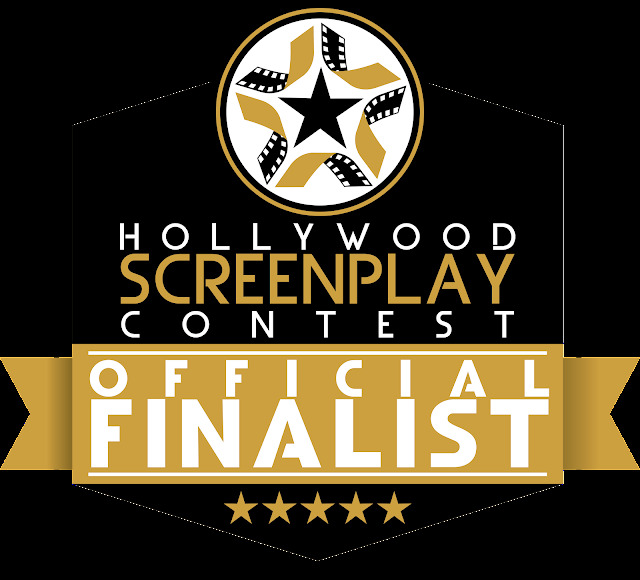 HSC identifies emerging talent and places top new screenwriters firmly on the industry’s radar directly in the heart of the motion picture capital of the world.